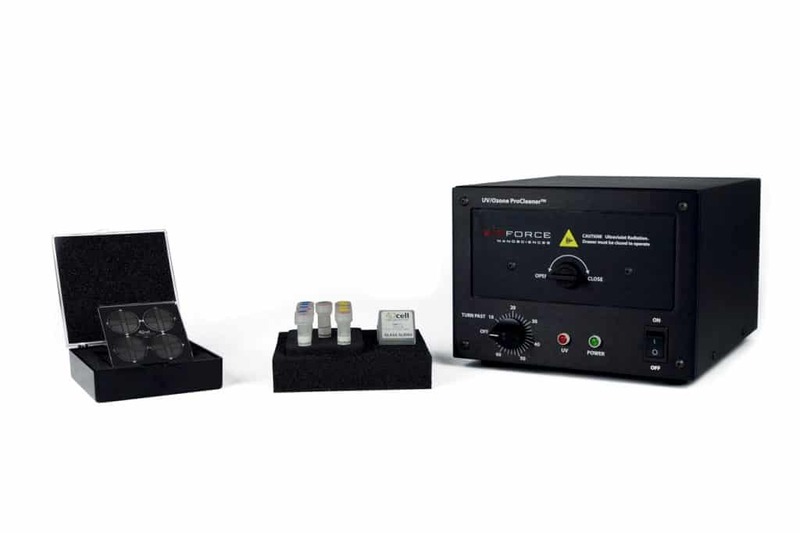 The 4Dcell micropatterning kit includes everything you need to make your own adhesive micropatterns on glass slides for an affordable price. For each kit, you can choose the shape of the micropatterns among the standard ones offered by 4Dcell or you can customize a specific micropattern. Which kit fits your needs ? Each element can also be ordered separately. Or you can ask for customized shapes. Standard micropatterns sizes go from 10 µm to 100 µm. What do you need to make your own micropatterns ? We put our expertise at your disposal to help you make your choice. Video of cells developing on PNIPAM micropatterns for long term cell culture. Dr Martial Balland, Laboratoire Interdisciplinaire de Physique, Université Joseph Fourier.